If you want to experience boundless nature, miles of wilderness and more iconic scenery than you can shake a stick at, the US national parks are the place for you on your hit list. But with 58 to choose from across the USA, finding the right one for you can be tricky. There are loads of American national parks that should be on every traveller's bucket list, from the big walls of Yosemite National Park in California to the wildlife and hot springs of Yellowstone National Park, which is so large it's spread across the states of Wyoming, Idaho and Montana. But the problem with popularity is these pockets of natural beauty can get pretty overcrowded in high season – and lets face it, no one wants to experience serene sights when surrounded by selfie sticks. For that reason, we've rounded up a few of the finest national parks from the lesser-visited end of the list: some are a little bit more remote than popular parks, others just happen to be next door to much busier neighbours, but all of them harbour natural wonders that you'll find hard to match anywhere in the world. Fire up the engine, we're going on a road trip. 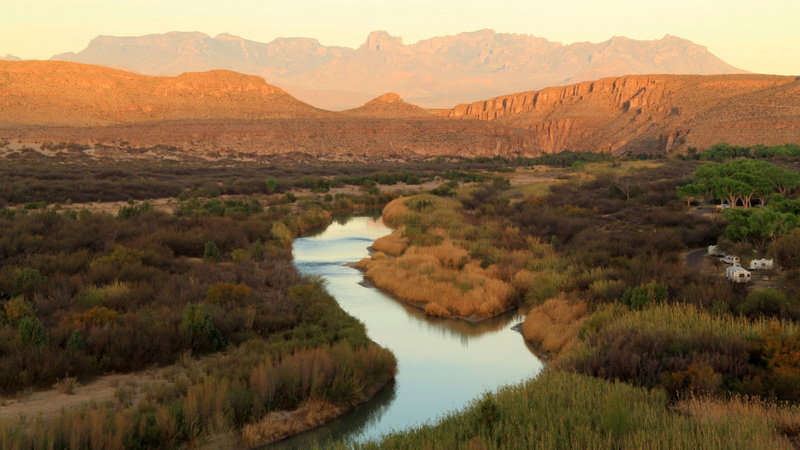 Vast canyons, fossilised dinosaur bones, huge waterfalls and flowering cacti as far as the eye can see – yep, if you're visiting Texas, you're going to want to visit Big Bend. This whopping national park takes up more space than the entire state of Rhode Island, housing the largest protected portion of the Chihuahuan Desert in the USA and an entire mountain range for good measure. Yes, really – give the Chisos mountains a quick Google. 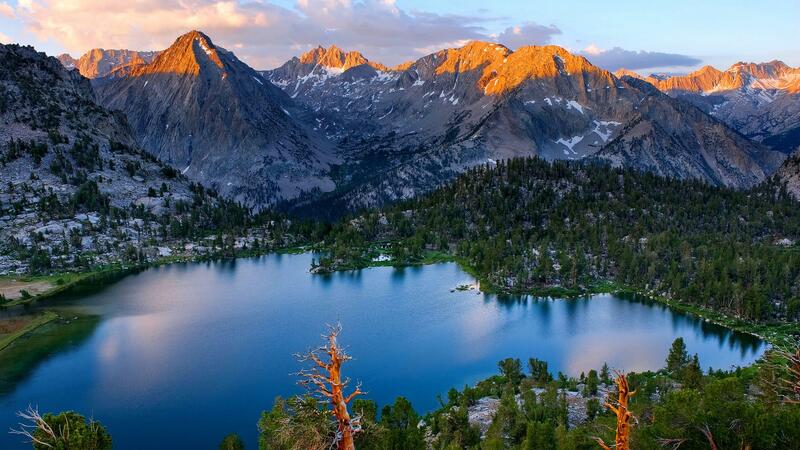 Even though you'll find it right next to Sequoia National Park in the Sierra Nevada mountains of California, Kings Canyon doesn't get the same number of visitors as its more popular neighbour through the woods. That's not because it's not as good, it's probably just because it doesn't have the word 'sequoia' in its name. As a result, this corner of the Cali landscape gives you access to those giant trees and majestic mountains with about a third of the crowds. Sure, the Grand Canyon gets all the fame for its size, but this one's the, er, darkest. Named because of its vast, shadowy walls, there are parts that are so deep they get less than an hour's sunlight each day. 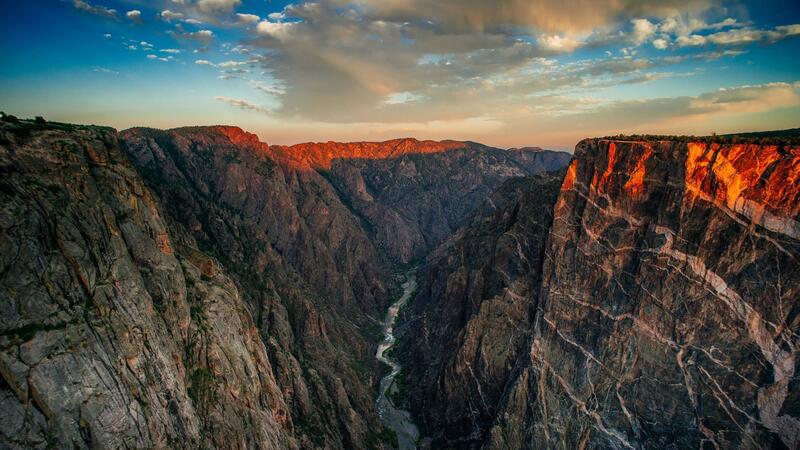 You can peer down into it from 1,000ft above the canyon floor, or if you're feeling lucky, 15 people a day can win a wilderness permit. The prize? Travelling to the valley floor on a steep trail for some real middle-of-nowhere uncanniness. 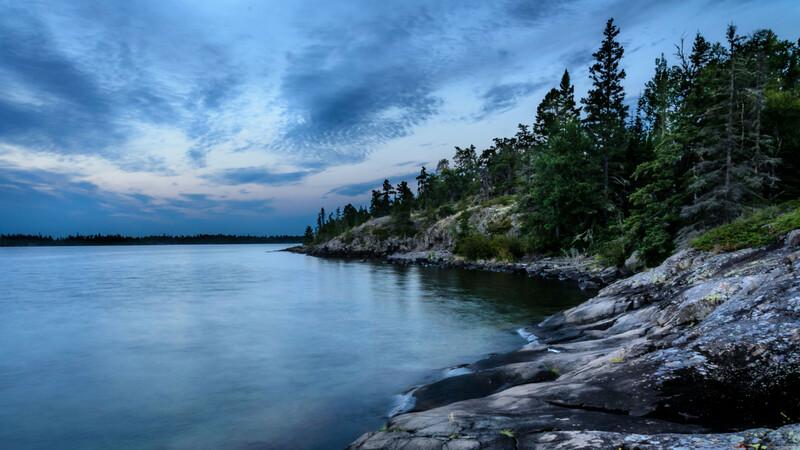 For dramatic coastline, car-free wilderness and the novelty of feeling like a castaway while on holiday in the USA, head to Isle Royale – a 45-mile-long island in Lake Superior that was made for off-the-grid hiking. 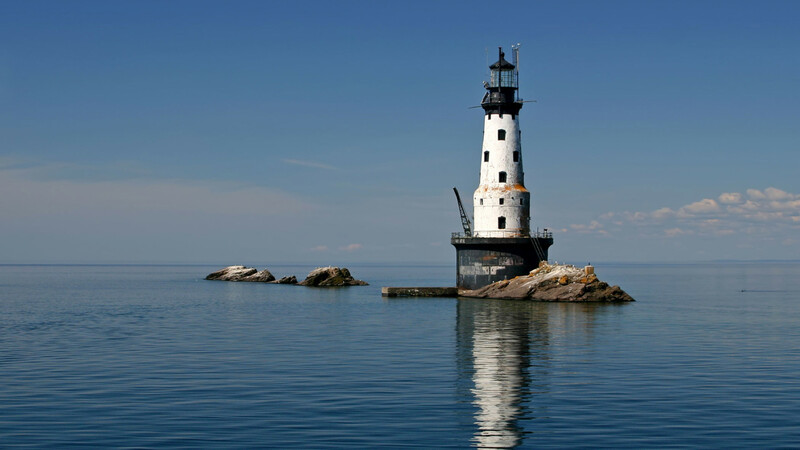 Take to the island's 170 miles of trails, either circumnavigating in two weeks, or walking end to end in a lot less. 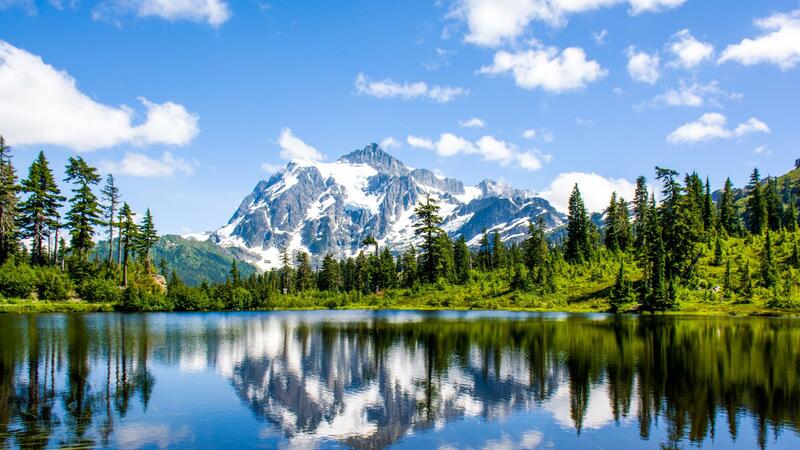 If you've always wanted to hack off on an American adventure and backpack through miles and miles of untamed wilderness, Washington state's North Cascades national park is almost certainly the place you'll be picturing. A three-hour drive from Seattle, this paradise of conifer-clad mountains and alpine lakes straddles the border between the US and Canada and is as pure an expression of American mountains as you'll find anywhere. If the promise of all those headily scented pines isn't enough to get you packing, maybe the 300 glaciers in the park will do the job instead.